SKY SIMULATIONS proudly presents the first Livery Pack 1 for our Mc Donnell Douglas MD-11 Version 2. Continuing our effort to expand the experience with our MD-11, we present this Pack. Click in the MD-11 V2 product´s page. 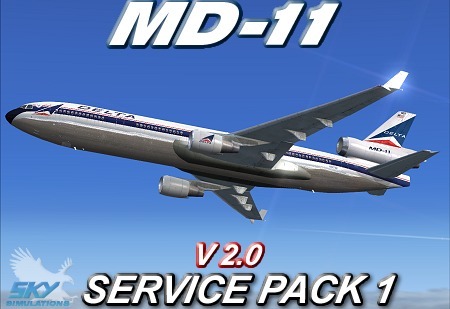 SKY SIMULATIONS proudly presents Service Pack 1 for our Mc Donnell Douglas MD-11 Version 2. 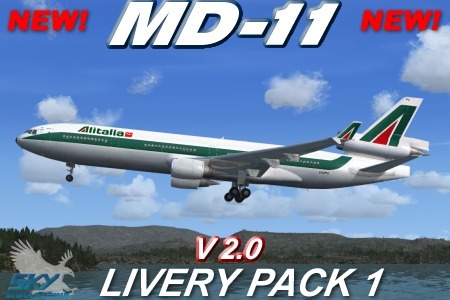 Continuing our effort to improve the MD-11, we´ve released this new Service Pack. 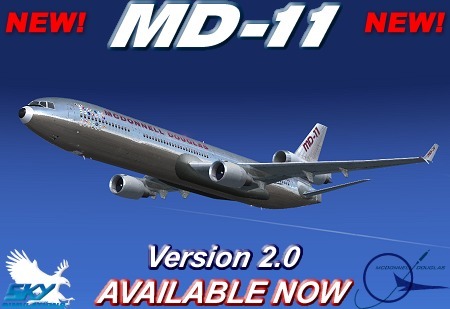 SKY SIMULATIONS proudly presents the totally new MCDONNELL DOUGLAS MD-11 V2.0 FSX, FSXSE, P3D3.x and P3DV4. Two different engine variants GE CF6-80 and PW PW4460, both in passenger and cargo versions. Click in the MD-11 product´s page. SKY SIMULATIONS proudly presents Service Pack 1 for our Mc Donnell Douglas DC-9 prepar3D. 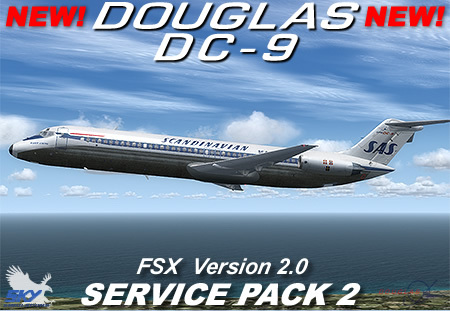 Continuing our effort to improve the DC-9, we´ve released this new Service Pack. Click in the DC-9 P3D product´s page. 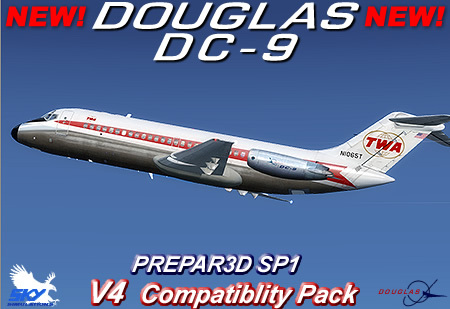 SKY SIMULATIONS proudly presents Service Pack 2 for our Mc Donnell Douglas DC-9 V2 FSX Edition. Click in the DC-9 FSX V2 product´s page.